I started reading the first Year of Weddings Novella collection a bit late. I had a bunch of catch-up to do, but I managed to get through them all. While I enjoyed some more than others, as a whole, I loved the collection. 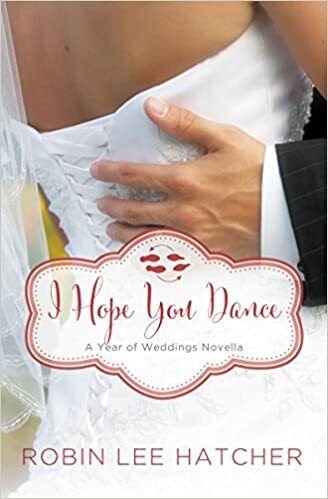 So, I was thrilled to see that Zondervan was releasing a second year of the Year of Weddings Novellas collection. I really enjoyed this sweet and simple romance. From the first moment, there is definitely some chemistry between Skye and Grant, and while the romance develops quickly, it also feels quite natural. There were moments that were certainly smile-worthy and the backdrop of the book was wonderful. My one complaint, is that the overall problem in the story, just didn’t quite seem big enough to make this story a page-turner. While I did enjoy getting to know the characters, I never found myself worrying about them or wondering if things would work out. This was a quick read, and as I’ve mentioned, an overall sweet novella.